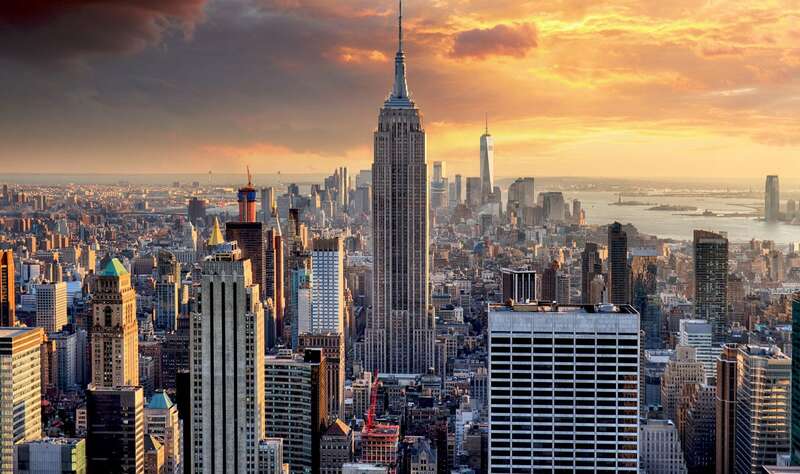 The New York City tech scene is highly competitive and fast-paced – just like the city itself. To set your venture-backed startup apart in New York, your company needs to have ambitious technical talent propelling your business forward. How can you find those essential software engineers, product managers, and startup executives that your company needs? 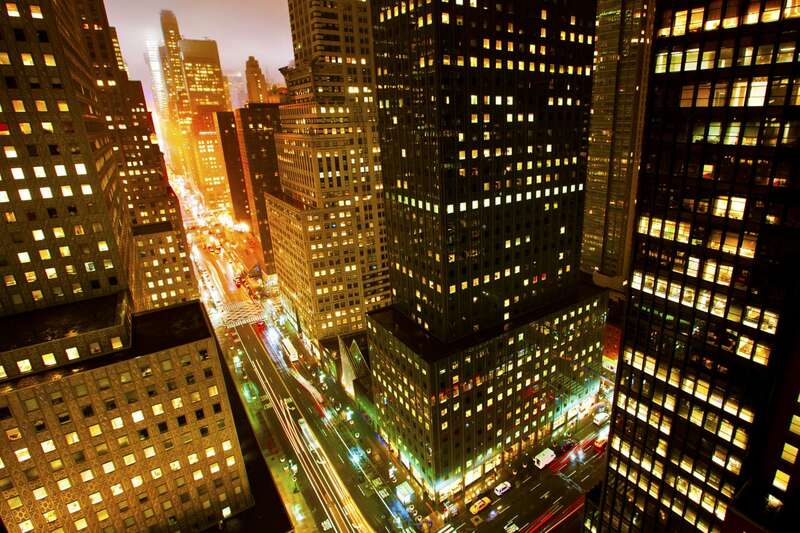 By partnering with a recruitment agency that understands the bustling New York market. Our dedicated team of recruiters in New York City have a firm understanding of your unique business challenges and can equip you with the talent you need to overcome them. Our team of recruiters in the New York City area are experts at locating dynamic talent for tech companies that aim to disrupt the status quo. Our established network, business relationships, and market knowledge enable us to deliver you the necessary talent to your company needs. New York is home to some of the hottest startups on the east coast, and each one has a unique story to tell. To ensure that we bring you a perfect-fit candidate, we put in the time to understand your company. The dynamic of your leadership group, company history, mission statement, product offering, and company culture will inform the types of candidates we present to you. Are you a tech professional looking for your next opportunity in New York?